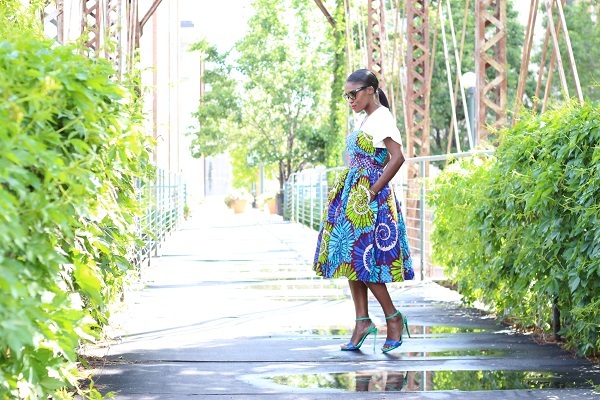 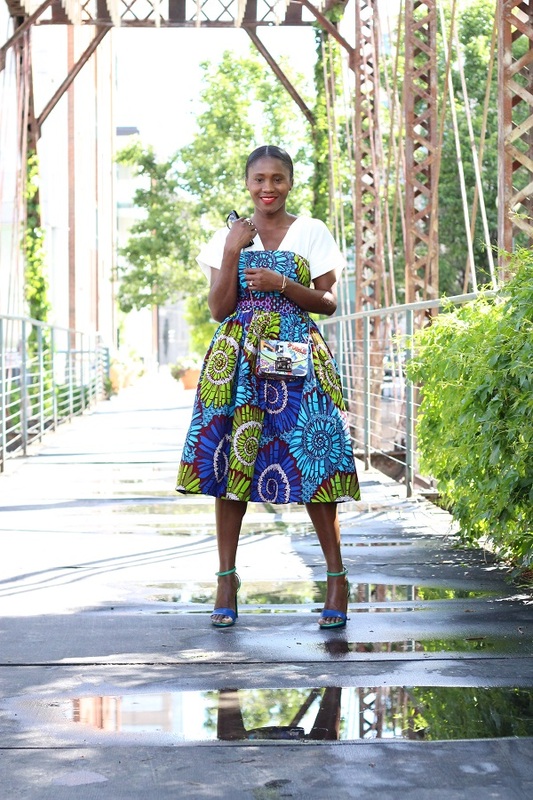 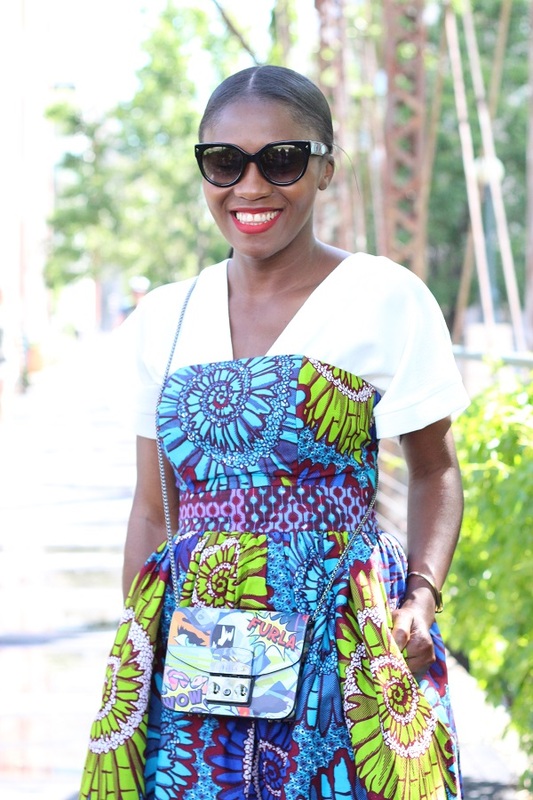 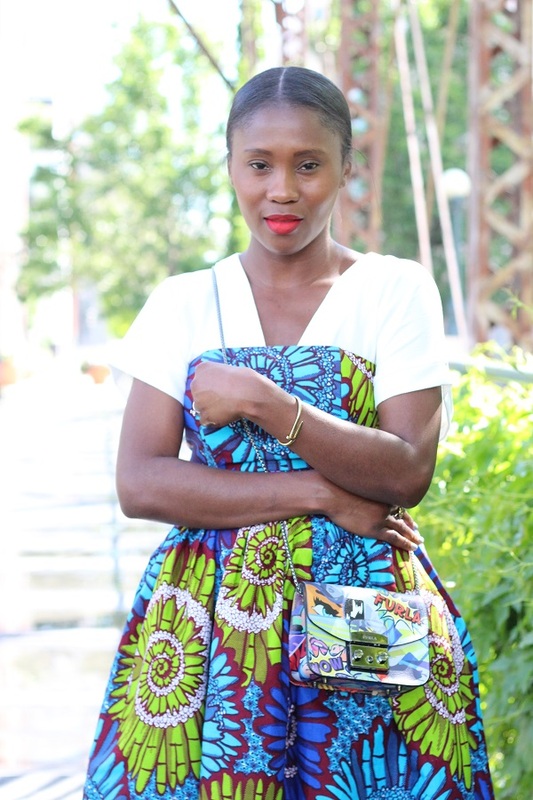 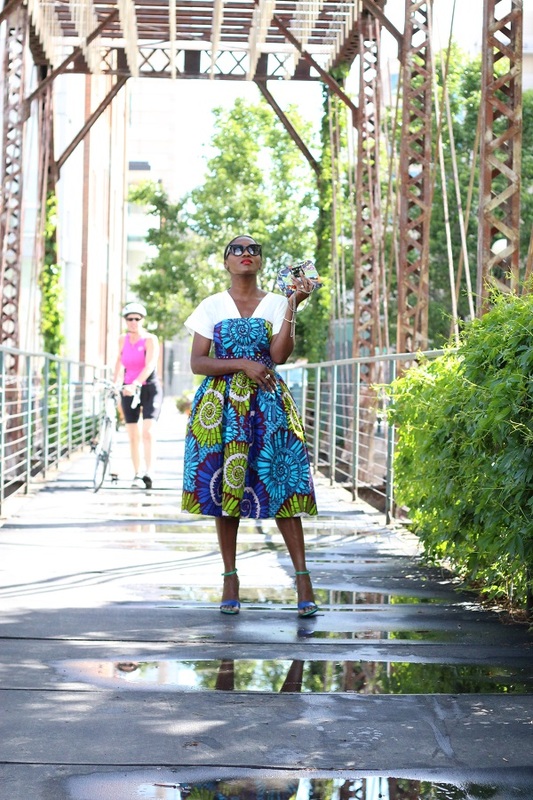 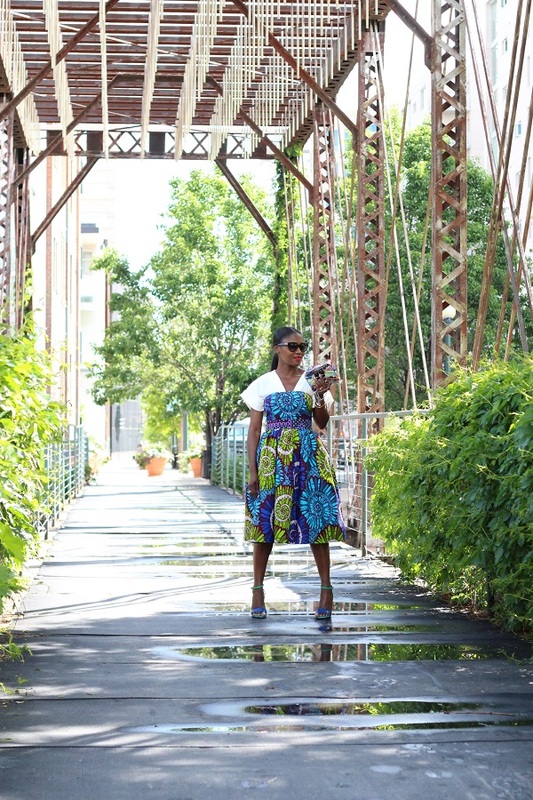 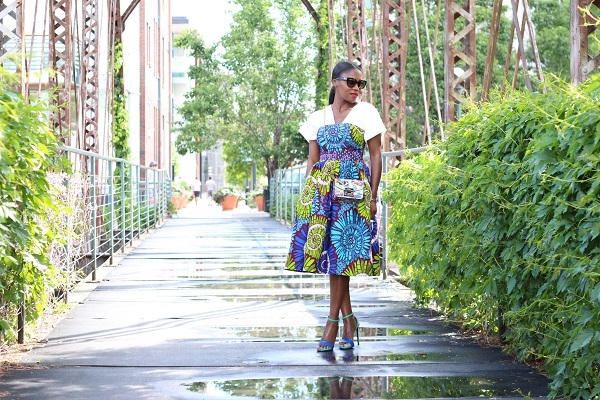 Celebrating print on print with today’s post by pairing this ankara print dress with my graffiti print cross-body. 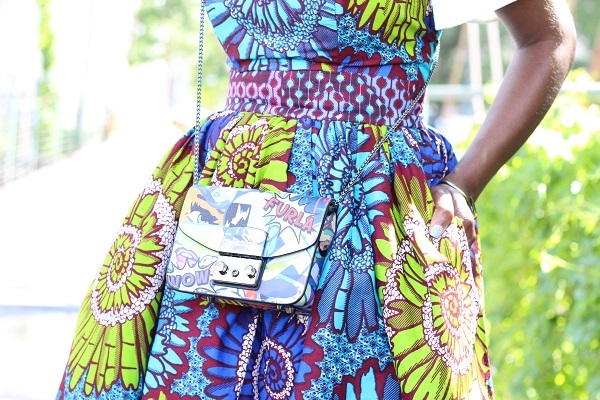 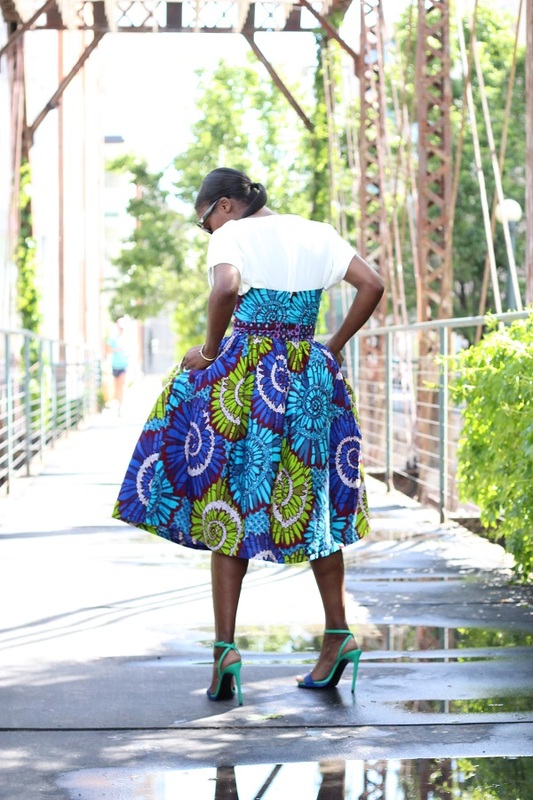 I love this dress due to the full bottom and vibrant hues and the cross-body embodies the perfect use of graffiti print so styling them together was a no brainer. 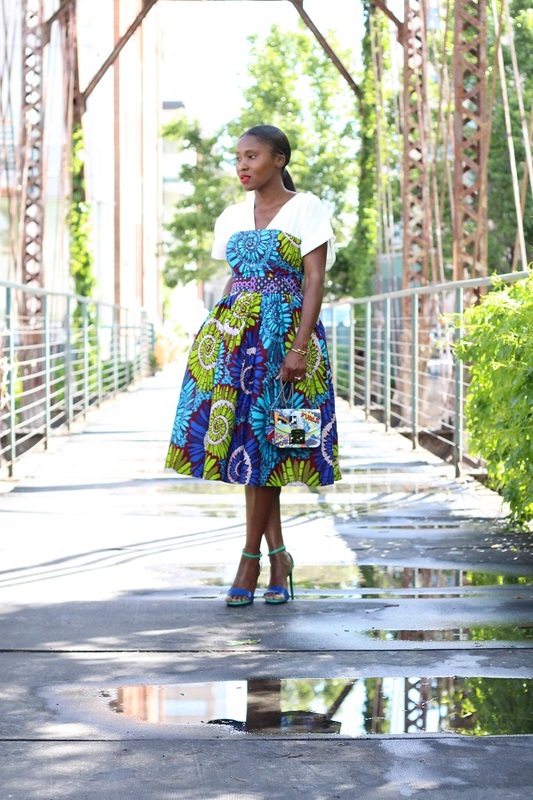 These colours seem like the perfect way to start off the week, don’t you agree?